సార్ లోకల్ మీడియా గురించి రాయండ్సార్! Under his regime Hindu became an anti Hindu. 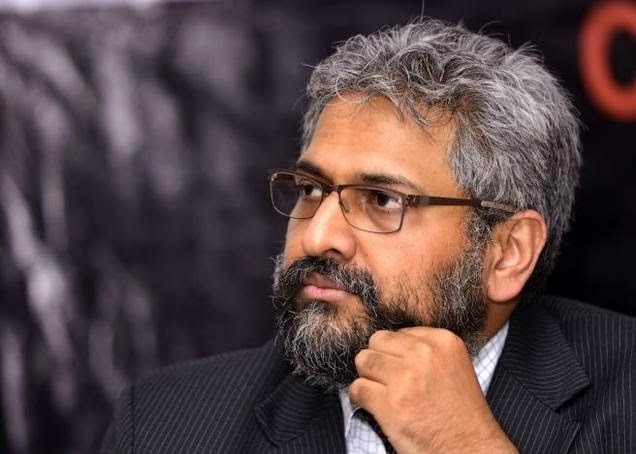 It is a fact that Varadarajan had given more prominence to minorities and the stories on them tilting the balance of the newspaper. I feel the Readers Editor too must be removed as he has got his own selfish agenda writing on foreign media neglecting the Indian media.He is no match to Narayanan who was the first readers editor and Vishwanathan followed him and they were gems and had interaction with readers responding promptly to the readers views.But the present one Paneerselvan cannot match them in any manner as he served abroad more than India befotre joining as readers editor. I think Sid Varadarajan was far better than N. Ram. IMO, N.Ram is by far the most biased and opinionated editor.